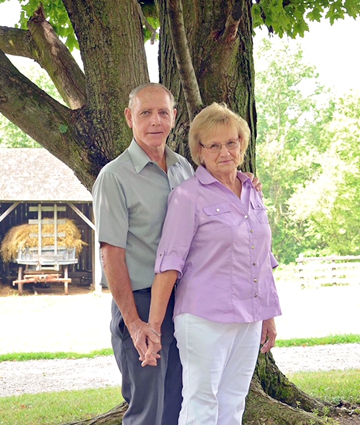 WELLSVILLE — William “Bill” and Linda (Griffith) Forbes, of Wellsville, will celebrate their 50th wedding anniversary June 15, 2018. 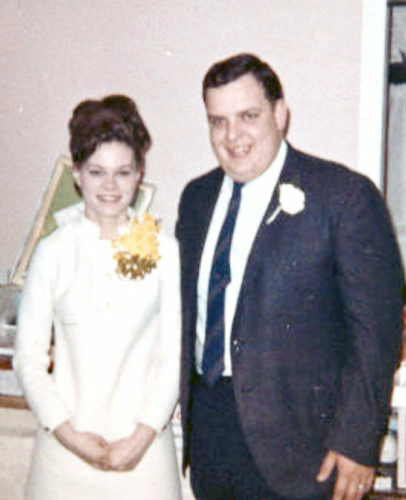 The former Linda Griffith, daughter of the late Frank and Kathleen Griffith, married William Forbes, son of the late Dean and Ellen Forbes on June 15, 1968 at Geneva Hills in Lancaster, Ohio. The Rev. Richard Beidler conducted the ceremony. 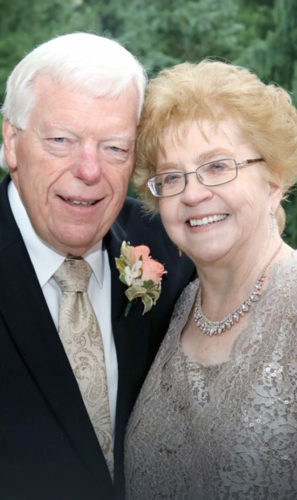 Mrs. Forbes retired from Edison Local School District where she taught science. Mr. Forbes retired from Acme Coal where he was a truck driver. 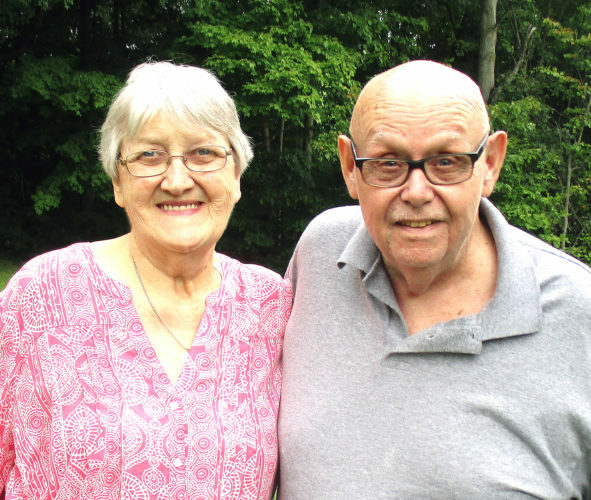 The couple has four children, William (Christie) Forbes of Springfield; Jesse Forbes of Wellsville; Daniel (Nicole) Forbes of Byesville; and Kate (Adam) Anderson of New Lexington; 12 grandchildren and one great-granddaughter. 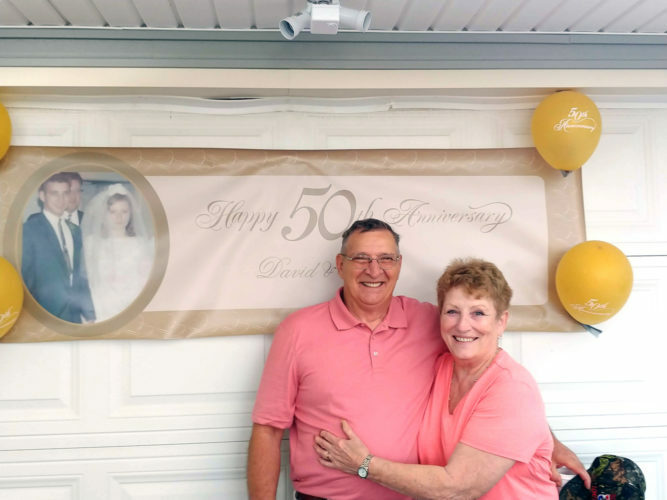 A golden anniversary party will be held at a later date.